It’s crucial to always take a holistic approach when it comes to business intelligence. 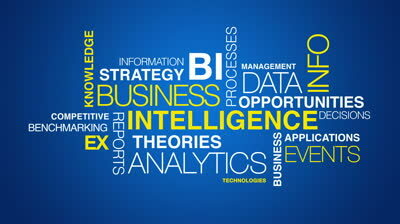 It’s always important to remember that the purpose of business intelligence is insight. However, the best insight isn’t possible without having the ‘big picture’ in mind. From knowing how business intelligence would impact every step of your organization to anticipating realistic results, it’s important to know that ‘business intelligence’ and the ‘big picture’ are concepts which should be associated often. While BI is often associated with understanding the customer, analyzing the market, and implementing strategies – it is also a very effective tool for measuring employee performance. BI can be the key to improving the workforce within a company. Consider how in our earlier blog post, we mentioned how big data is used in Google’s HR (Analytics at Google). By utilizing big data on its own employees, their People’s Analytics Department was able to effectively learn about the most effective rewards to generate better performances by their managers.